March Promos are at the bottom of the page Promotions for the markets which involve my teams are at the bottom of this page, if you need info about other markets, contact me via this form and I can help you out or explain how to find the info you need. Why did I picked dōTERRA, what's so good about them? There are a number of essential oil companies out there, so you may be asking why should you go with dōTERRA? Those of us involved with dōTERRA are really passionate about dōTERRA essential oils specifically for a number of reasons. The first being that they are absolutely beautiful oils and the second being that we have such great experiences using them. 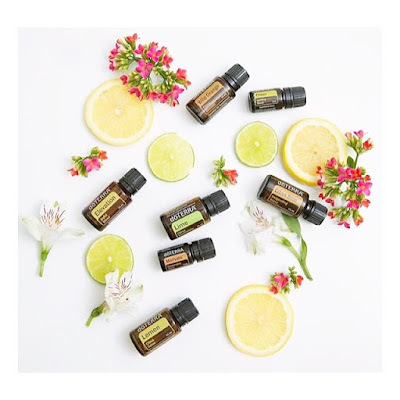 dōTERRA are actually the worlds number 1 Essential Oil company and they have an 85% customer retention rate, and once you get started with them it is not hard to see why! There are a number of reasons why we love the oils aside from the great experiences we have with them.